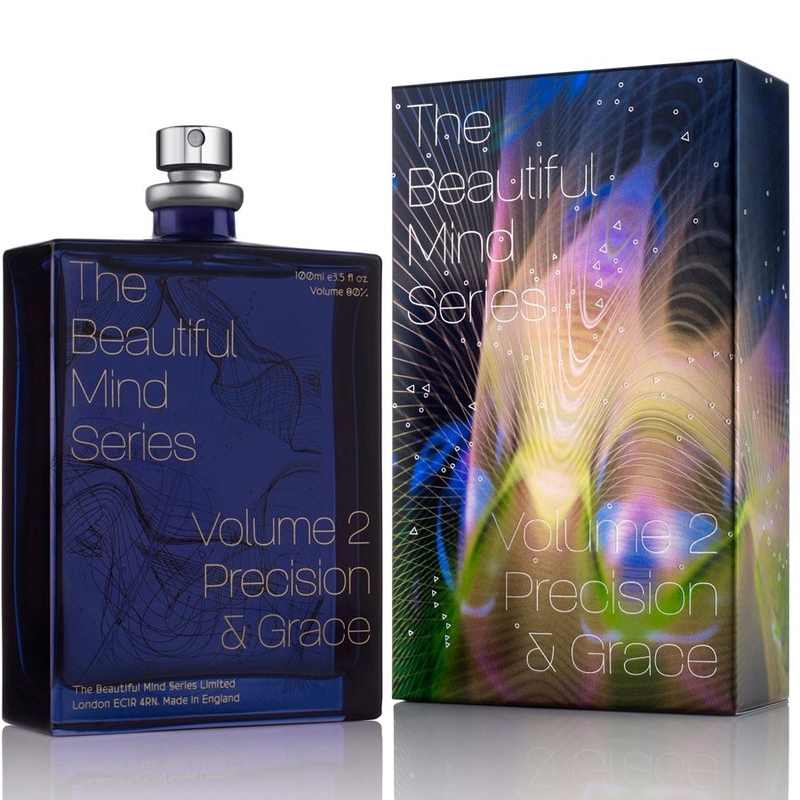 The Beautiful Mind Series has been created by the unique and much-acclaimed perfumer, Geza Schoen – known for his groundbreaking Escentric Molecules range, in which he made aroma molecules (synthetic fragrance materials) not only socially acceptable but highly desirable. 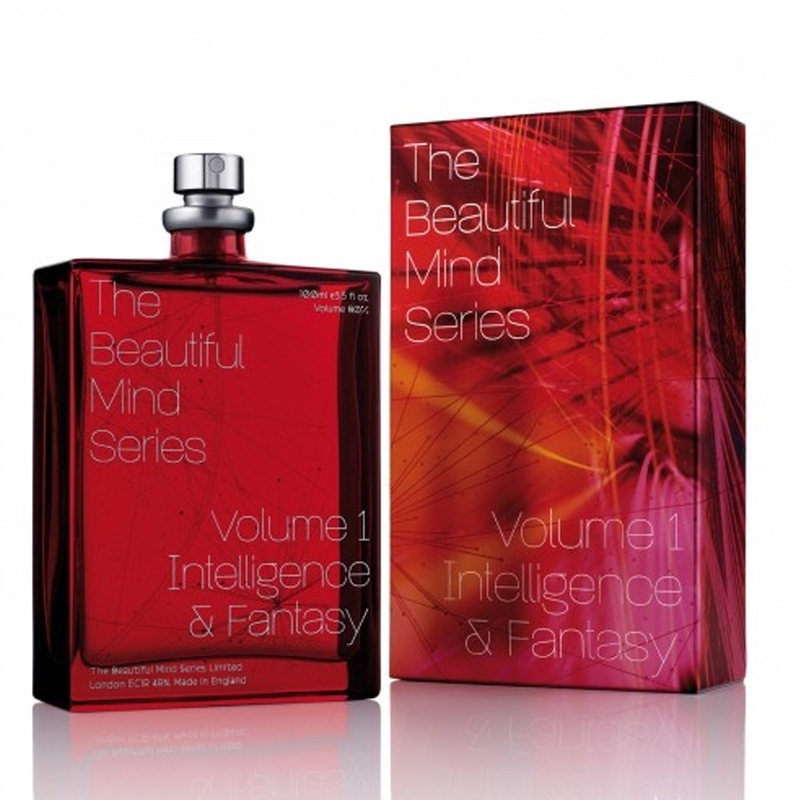 For The Beautiful Mind Series – a duo of (yes) beautiful fragrances – Schoen has been inspired by strong, intelligent and dynamically creative women. 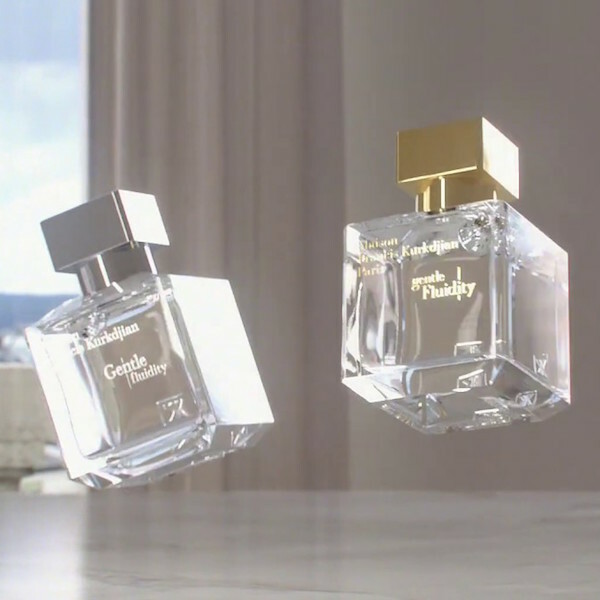 Rather than focusing on their appearance or even their characters, the fragrances focus on the dedication, talent and hard work that goes into the everyday execution of the role these women play. 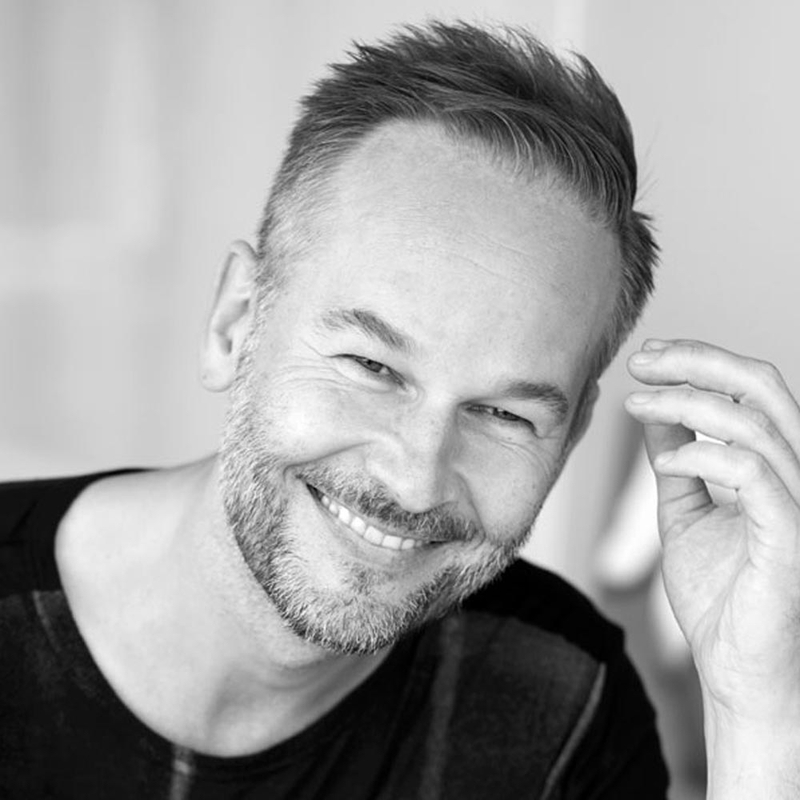 Geza Schoen was born in Germany and trained at fragrance house Haarmann & Riemer (which became the fragrance house we know today as Symrise). 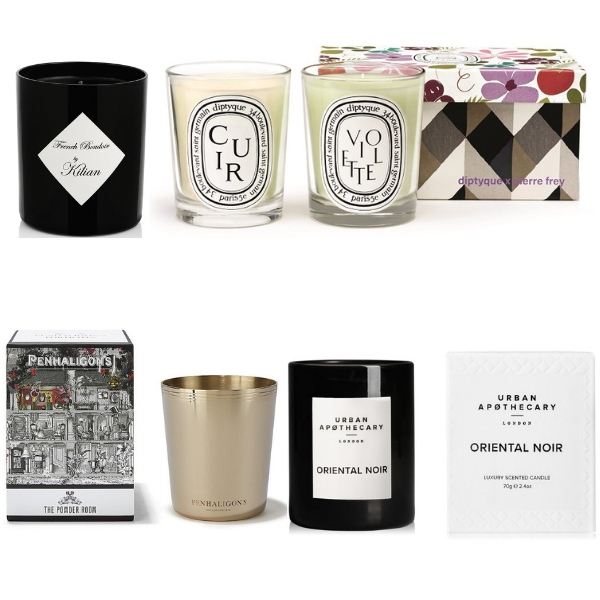 Always a rule-breaker who delights in breaking boundaries, he has collaborated with artists across the creative spectrum, creating fragrances for niche and huge-name houses from perfumista cults such as Boudicca to the extravagant opulence of Clive Christian and Ormonde Jayne. Delving into the idiosyncrasies of thoughts and desires makes for a fascinating plunge into a world of perfumed psychology – making us question what makes us tick, what makes us truly unique? But even if you didn’t know who was behind the house, there are clues in abundance – the signature of their maker written through the interesting choices of ingredients and the unexpected harmony of their blending. Schoen’s love of pink pepper and musks is a tale woven throughout, and with many intriguing surprises along the way. Volume 1: Intelligence & Fantasy is the first of the series, a distinct move away from the more minimalist tendenacies of Escentric Molecules with a fabulously vibrant floral that boasts a heady heart of tiaré absolute – the dreamily exotic, waxy Tahitian gardenia, celebrated as the flower of affection and adored for its intoxicating aroma. Think of a balmy summer breeze as you stand and gaze at the setting sun, skin still warm from the heat of the day, your whole body relaxed but your mind focused and alert to every nuance of your surroundings. Grand Master of Memory Christiane Stenger was the muse for Geza Schoen here – a voluptuously decadent fragrance dedicated to women gifted with exceptional skills. Magnolia bud, bergamot, mandarin, and Schinus molle (pink pepper) co-exist with freesia and apricot-like osmanthus. Rose oil melds into addictive hedione with oodles of that tiara absolute slowly drifting to a woody, cashmeran base. Inspired by Russian ballerina Polina Semionova, Volume 2: Precision & Grace is the second of the series – ‘I was fascinated by what goes on in the mind of a great dancer while she’s dancing,’ explains Schoen, ‘in the precision she must have to express the grace.